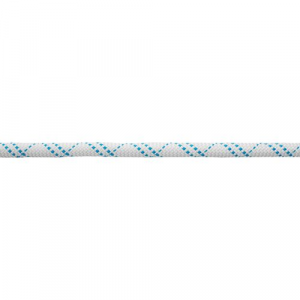 Small but mighty, the Sterling Evolution Helix 9.5mm x 70m Dry-Core Rope has a lightweight core construction, making it a skinny workhorse rope you can use for high-end sport, trad and mixed climbing. Versatile and varied, the Evolution Velocity 9.8mm Climbing Rope is the quintessential all-rounder. Suited for both rock and ice, it's lightweight, durable, long-lasting and easy to handle. If you're just getting into climbing or steadily moving through the ranks, the Sterling Evolution VR-10 Climbing Rope is an easy choice with its great price, durable, beefy core and 10.2mm diameter. 3/8" NFPA certified rope contains a nylon Drycore for strength and minimum moisture absorption.Sold by the foot or in spools of 300'. 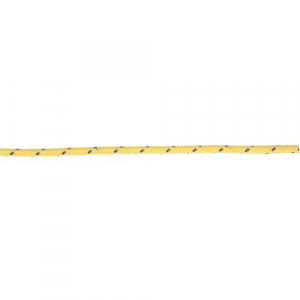 Sterling HTP Static Rope 1/2"
High performance with a minimum breaking strength of 9,081 lbs. 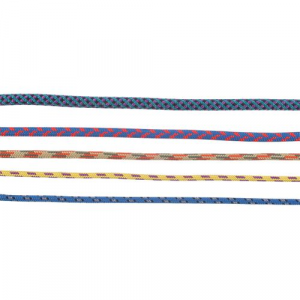 48-carrier sheath construction gives this rope superb durability, low elongation and suppleness. Certified to NFPA 1983, 2006. Rope sold by the foot or in 300' spools. Drawing its design from the demands of professional guides, the Marathon Pro 10.1mm x 60m Dry-Core Rope has a burly exterior that's designed to stand up to the wear and tear of rigorous climbing. Strong and tough. Convenient anchor points for all rescue systems. 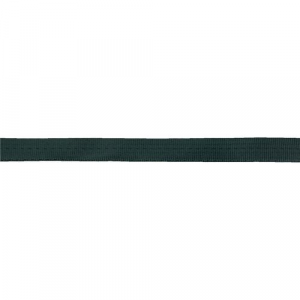 1" tubular nylon webbing. 4,000 lb. tensile strength Webbing sold by the foot or in spools of 300'. Strong and tough. Convenient anchor points for all rescue systems. 11/16" tubular webbing with 3000 lb. 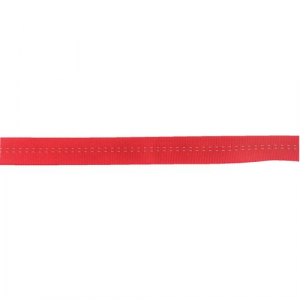 tensile strength Webbing sold by the foot or sold in spools of 300'. 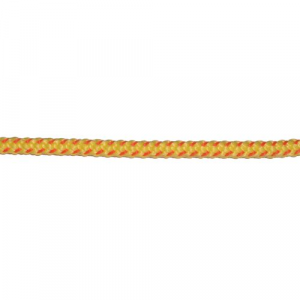 Sterling UltraLine Water Rescue Rope 1/4"
Polypropylene sheath adds buoyancy and protects the high strength, braided Spectra core. 2,495 lb. tensile strength. Rope sold by the foot or in 300' spools. 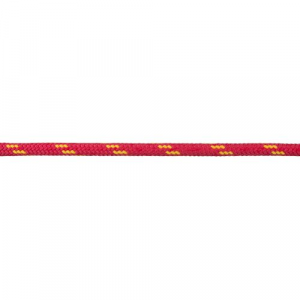 Sterling UltraLine Water Rescue Rope 3/8"
Polypropylene sheath adds buoyancy and protects the high strength, braided Spectra core. 5237 lb. tensile strength. Rope sold by the foot or in 300' spools. 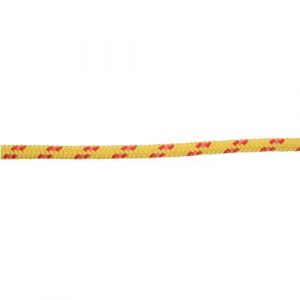 Sterling WaterLine Water Rescue Rope 7/16"
100% polypropylene for superior buoyancy. Kernmantle construction. 7/16" Sterling Rescue Rope has 4,406 lb. tensile strength. Rope sold by the foot or in 300' spools.